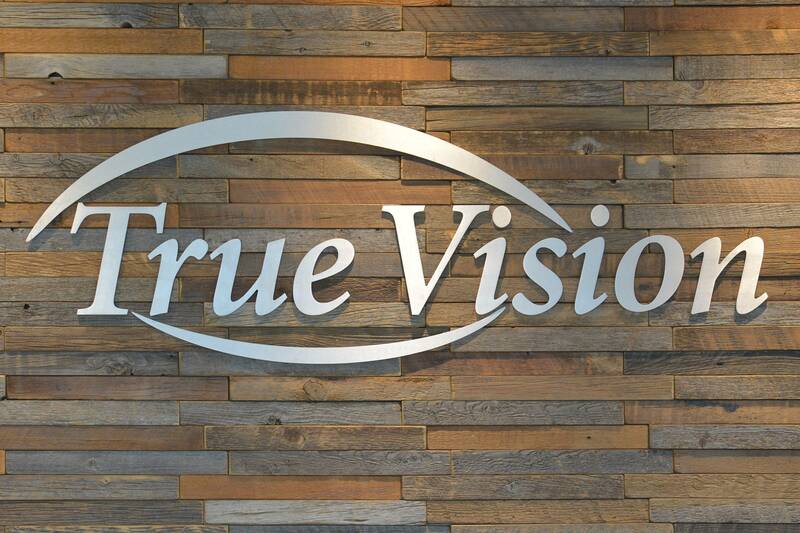 TrueVision carries an extensive collection of prescription sunglasses, designer and budget frames, and children's glasses with over 600 styles. We offer a wide selection of contact lenses including disposable soft contact, bifocal/multifocal, toric, and colored lenses. All backed by our Exclusive Guarantee. Our professional stylists will help you choose the right pair for you! Don't see the brand you are looking for? Many designers are available through special order. Just call our office and we will be happy to help! 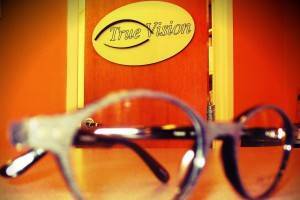 Call our office today to schedule an exam or just stop by and shop. It’s our pleasure to serve you.